How long are you expecting your mattress to last? What is the maximum you would be willing to spend? How do you know what feel is right for you? The feel of a mattress is highly subjective because it depends entirely on your personal experience. The subjectivity comes from your own personal needs, preferences, experience, body shape, age, health and aches. We recommend using our Find Your Mattress tool to help narrow down your options, before visiting your closest store & trying the mattress! Aim to lay on the bed for at least 15-20 minutes. Why is it important to try a mattress first? Did you know we spend around a third of our lifetime in bed? It is important that we are comfortable and supported during this time. 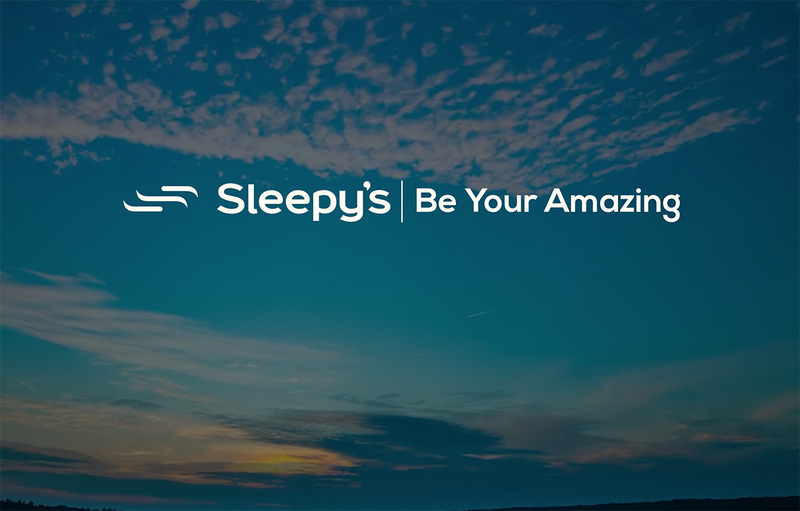 The feels listed on each of our products online and in store have been rated by a team of dedicated sleep enthusiasts who love beds, love sleep, live, breathe and dream sleep health. However, because feels are subjective, we still strongly suggest trying the mattress in store. You may think you want a firm bed, but actually prefer a medium feel after laying on it! What is the difference between plush, medium & firm? Plush: Some mattresses feel as if they are ‘hugging’ you; every part of your body that is touching the bed feels like you are snuggling into a big fluffy soothing cloud. The top panel will have a high lofty cushiony look and the surface is flexible under your body as it contours and moulds to your shape. We would consider this to be a plush, soft, ultra-plush or extra soft mattress feel. Medium: When you lay on a mattress and have a balanced level of contouring and push back, we would consider this to be a medium feel. The top panel is neither too lofty nor too inflexible under your body, you have some moulding and ‘hugging’ but it is not claustrophobic, nor do your hips and shoulders feel like they are being pushed upwards. Are firmness and support the same thing? One constant we can share for sure is that firmness and support are not the same thing in a bed! When we talk about support with our customers, we are referring to the feeling you have in a bed when your entire body feels comfortable, aligned and in harmony. You can have a soft bed and still be completely supported, allowing your body to relax and drift off to sleep. What if I am not happy with my selection? 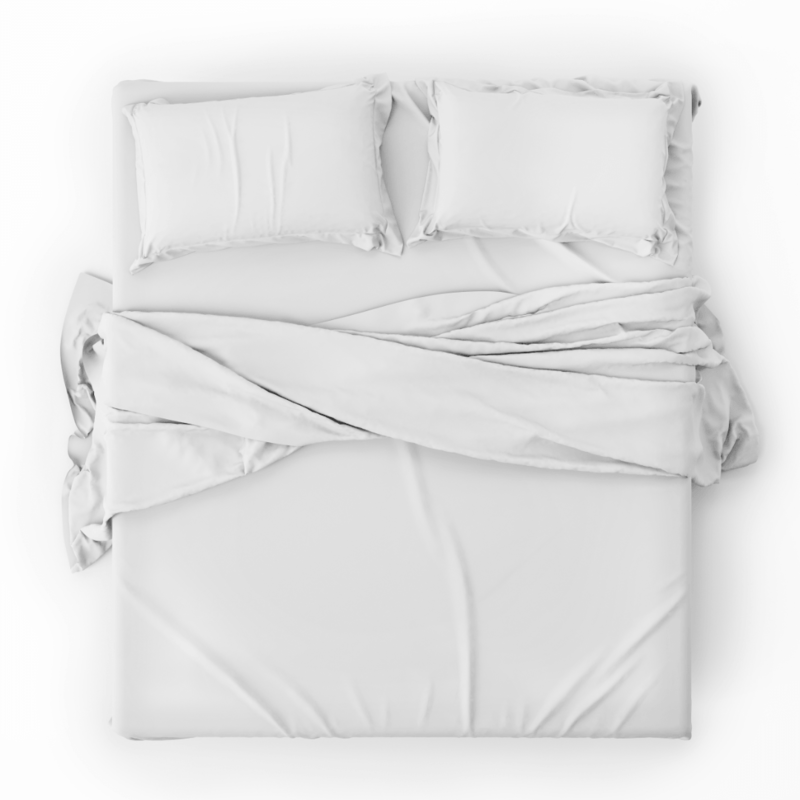 Although we recommend spending at least 15-20 minutes laying on a bed before you buy, this still doesn’t necessarily represent an accurate depiction of how you’ll be sleeping overnight. The best news is, if you have chosen a mattress, taken it home, slept on it and find you may need a different feel, we can help you reselect with our 60 Night Comfort Exchange Guarantee! Click here for more information on our CEG. It’s worth considering the below before visiting our team of experts; this will help to ensure that all of your questions are answered in order for you to make an informed decision about your brand new bed! How would you like your mattress to feel? Do you suffer from any health conditions? Do you have any injuries or back pain? Do you share the bed with a partner? Are you frequently woken by your partner’s movements? If this is a guest bed, how long do guests typically stay for & how frequently? Do you need a base for your mattress? When do you need the mattress to be delivered?